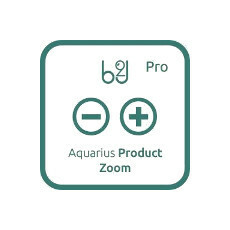 B2J Aquarius Product Zoom PRO : Joomla zoom plugin for Virtuemart and redSHOP! Joomla zoom plugin for Virtuemart and redSHOP! B2J Aquarius Product Zoom is fully responsive plugin, works with Virtuemart and redSHOP and is a exceptional tool to create a product showcase! Pro version has some extra functionality to show aditional images as list of thumbnail, at bottom of main image. Our products support the redSHOP component for eCommerce function when required. Great solution for your e-commerce website! Our products support the VirtueMart component for eCommerce function when required. The best e-commerce solution for your business!